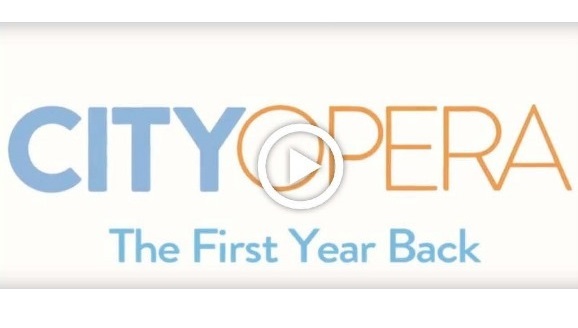 Enjoy this retrospective of City Opera's triumphant, first year back on stage. Many more great moments are coming up this spring. We're just getting started! Opera legends and NYCO Renaissance, the team with plans to re-launch New York City Opera, speaks about the importance of bringing “the people’s opera” back to New York. 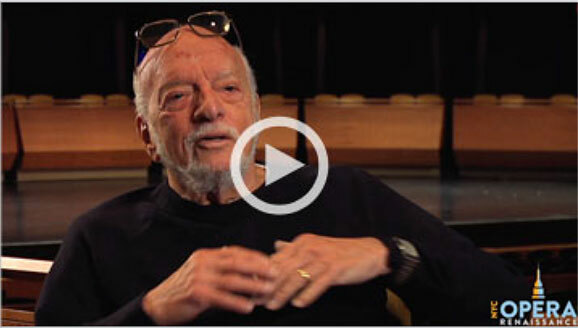 Legendary director Harold Prince discusses the importance of the New York City Opera. 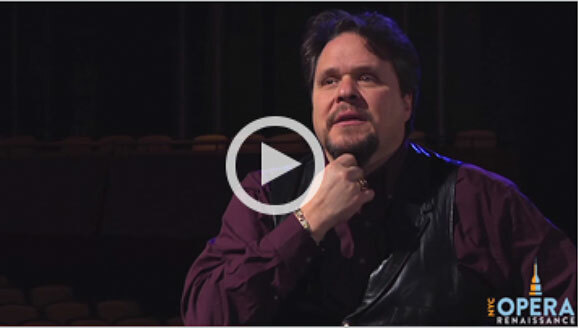 Renowned bass-baritone Mark Delavan speaks about the importance of New York City Opera and the acoustics of the Rose Theater at jazz at Lincoln Center. Soprano Diana Soviero reflects on New York City Opera’s legacy of nurturing emerging opera stars. 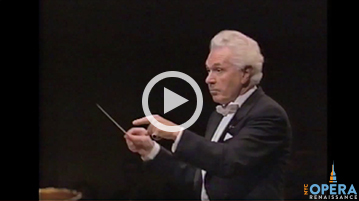 NYCO celebrates the life and many contributions to New York City Opera of the late Maestro Julius Rudel with this video tribute. Since its founding New York City Opera has played a critical role in both the city’s cultural life and the world's operatic landscape. Over its seven-decade history, City Opera has launched many major operatic careers through engaging productions of diverse repertoire, innovative commissions, and regional premieres, resulting in a uniquely American opera company of international stature. New York City Opera has always maintained a distinct identity, guided by its foundational principles: affordable ticket prices, a focus on American works and performances in the language of its audience, the promotion of up-and-coming American singers, and accessible, compelling productions intended to engage the diverse New York public. 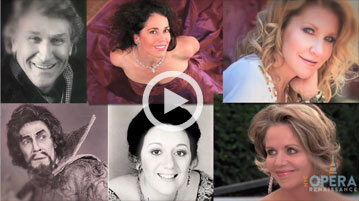 Stars who began their careers at New York City Opera include Camilla Williams, Plácido Domingo, Beverly Sills, Samuel Ramey, and dozens more. For decades NYCO has been committed to introducing opera to the young, bringing the art form to new audiences with educational outreach performances in New York City’s public schools. Today, New York City Opera continues its legacy at a new, state-of-the-art home at the Rose Theater at Jazz at Lincoln Center. Taking inspiration from the vibrant community around it, City Opera celebrates diversity with a new Ópera en Español series and LGBT Initiative, and revitalized outreach and education programs are cultivating and inspiring the next generation of City Opera audiences.